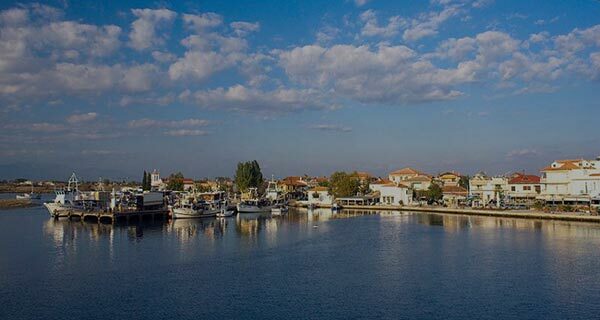 The small village Keramoti is a fishing village and the second port of Kavala that is connected to Thasos Island. It is a rising touristic place that attracts many tourists every year. It is a suitable destination for those who are looking for quite vacation, beautiful beaches and some night entertainment. A city with world-famous monuments, charming, the city of four seasons. 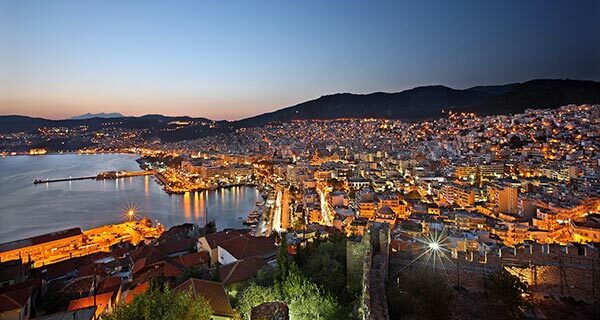 Kavala is a city for everyone, culture, color, history and nature. Kavala always offers much more than any visitor can expect.